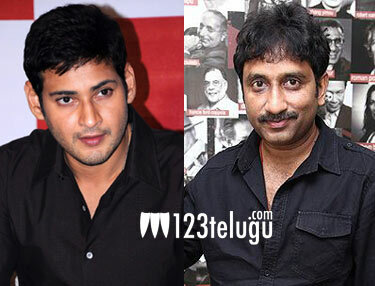 Superstar Mahesh Babu and director Sreenu Vaitla will be teaming up once again for the film ‘Aagadu’. The muhurtham ceremony of this film will be held on October 16th in Hyderabad. The film is expected to be a full fledged entertainer. Mahesh Babu and Sreenu Vaitla teamed up previously for the blockbuster ‘Dookudu’. Incidentally, ‘Aagadu’ will be produced by 14 Reels Entertainments, the same production house behind ‘Dookudu’. Thaman will be scoring the music for this movie. An official confirmation about the heroine is expected very soon. Mahesh Babu is currently busy with the shooting of ‘1 – Nenokkadine’, which is once again a 14 Reels Entertainment production.